I kept my head down generally. Minus a few emotionally enraged post on facebook, I was relatively quiet on social media. I am finally getting serious about the personal story, maybe a memoir of sorts, maybe a novel under a pseudonym. Becoming engrossed in family genealogy, ancestry has be more motivated. I used my downtime quite judiciously in September. 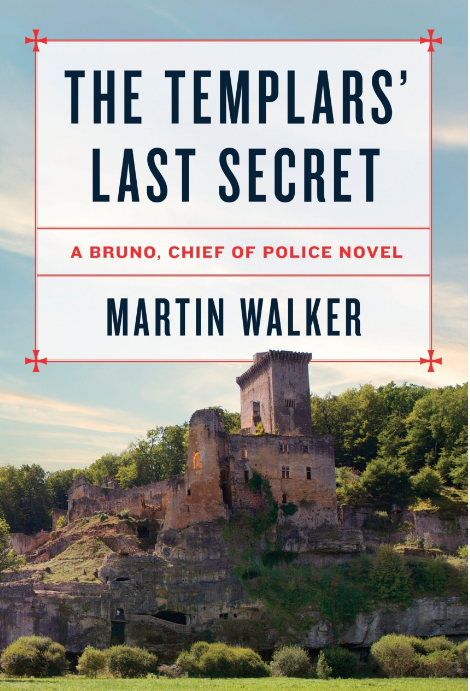 My favorite fictional indulgence was another Martin Walker novel, The Templars’ Last Secret I’ve come to extremely enjoy his books and writing in the same way I do Donna Leon’s Venice detective. 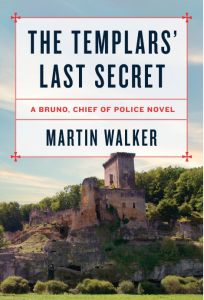 The narrator, chief of police, lives in a small French town outside of Paris. The cases tie together his work routines and the town’s cultural customs with current affairs. This particular story wove anthropology, archeological digs, French history, and Islamophobia together. It was particularly relevant and one of his best. 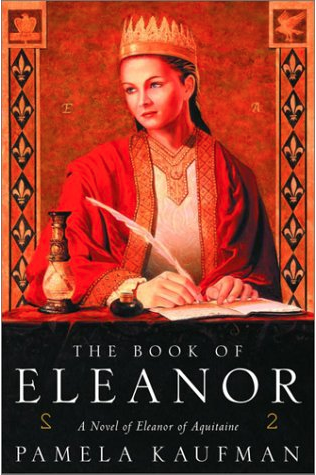 On the French theme, I finally purchased a great biography on Eleanor of Aquitaine. I did not know she kept great records and journals of her life, so this book is the more narrative compilation. I’m a third of the way through and highly recommend it if French history is of interest. It interweaves other notable moments happening simultaneously, i.e. Crusades. In 1137, fifteen-year-old Eleanor became Duchess of Aquitaine, a wealthy and powerful province in the south of France. Rich and influential in her own right, her tumultuous marriages thrust Eleanor into the political and cultural spotlight, where she would remain for more than half a century. Still in her teens, young Eleanor of Aquitaine married Louis VII of France, a sickly religious fanatic so obsessed with fears of adultery that he kept his beautiful wife under lock and key, even forcing her to go on a long and dangerous crusade with him. 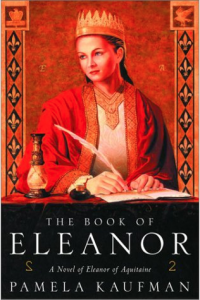 But Eleanor was delighted by the freedom of the crusader’s life. Her handsome Aquitanian knights, her deeds on horseback, and her scandalous attire were the talk of Europe; it soon became clear that Louis’s young wife was more than he could handle. A lifelong rebel, Eleanor would defy her husband and the Church, and eventually strong-arm the Pope into annulling her unhappy marriage. Still on the French train. There is a superb procedural crime Spiral I came across almost ten years ago. Law & Order is the closest American comparison. It’s a bit darker, more intense. The show first aired in 2005, but newer series have come out more recently. I believe I last watched it to the third season so I started it there to familiarize. It is currently streaming on Hulu. I haven’t used Hulu since it was the first kid on the block, and I only got a ‘trial’ for Spiral; unless of course there’s a French language entertainment rabbit hole I can go down. Really trying to understand natural, quick conversation; observe what I can easily pick up without subtitles. The show is superb. 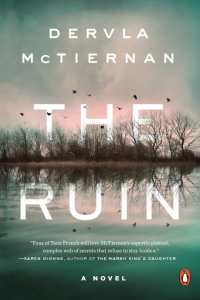 The Ruin. 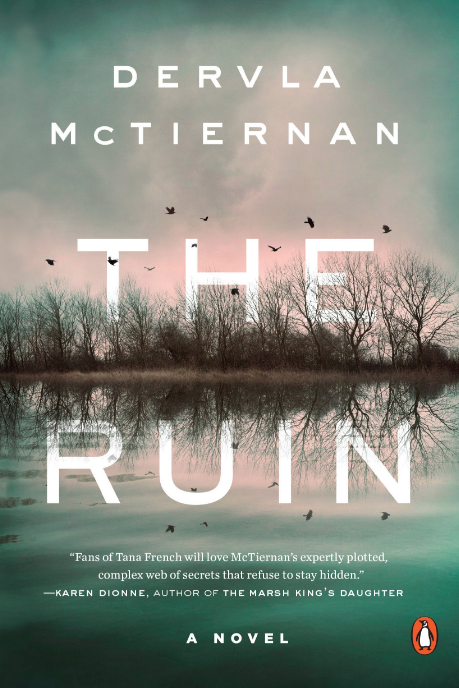 This book is new and came highly recommended to fans of Tara French, the American-Irish author I love. It definitely lived up to the hype. Fabulous writing. When Aisling Conroy’s boyfriend Jack is found in the freezing black waters of the river Corrib, the police tell her it was suicide. A surgical resident, she throws herself into study and work, trying to forget–until Jack’s sister Maude shows up. Maude suspects foul play, and she is determined to prove it. Last month’s book on money propelled me towards some more personal evolution. I resist the term self-help. This isn’t a Goop blog! 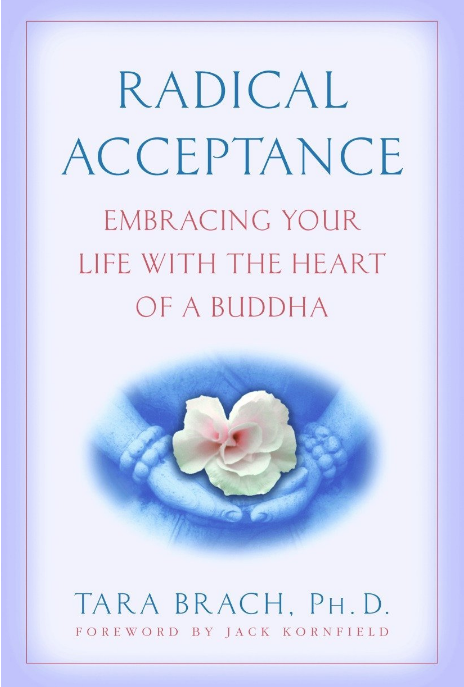 Radical Acceptance, Embracing Your Life with the Heart of the Buddha This book has been on my shelf for 3+ years after hearing Tara Brach interviewed on The Tim Ferris show ages ago. She’s psychologist meets yogi. Now was probably the better time for me to read it anyhow. 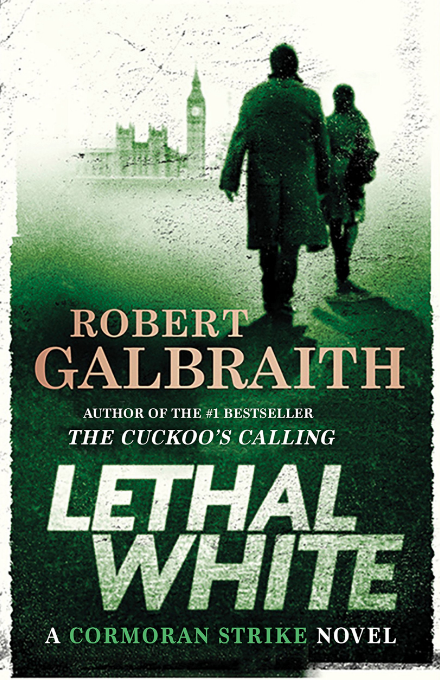 And to round out the month, I just received J.K. Rowling’s Lethal White, written under the pseudonym Robert Galbraith. It’s the next in the Cormoran Strike novels. Yes, another detective! Love them, and I’m really excited to get into it. It clocks in at 650 pages, so it’ll probably take the majority of October.